Prices of flights vary depending on location, time of booking and airline. There are four main airlines that provide their services in the area of Caribbean islands – BVI Airways, Cape Air, Air Sunshine, Delta Airlines and LIAT. Note that American Airlines (and it’s subsidiary American Eagle) stopped flying to Tortola early 2013. A popular route is via Delta Airlines – they travel to St. Thomas in the USVI, then you take a taxi to ferry port in Charlotte Amalie. There you take a boat to Tortola. Then it’s just a short taxi ride to your destination. Those traveling from the EU have two options to choose from – British Airways, Virgin Atlantic and American Airlines. They can help you get to the BVI through Antigua or San Juan and from there just a short flight to Beef Island Airport (or St. Thomas). If you’re flying from the States, you can fly through Puerto Rico or fly into St Thomas and take a ferry in to the BVI. 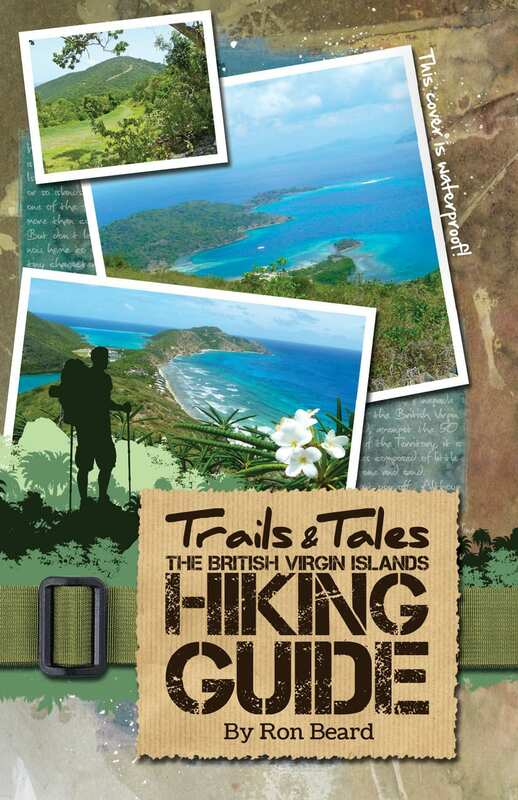 There are no direct flights from the US to the BVI. A round-trip flight from New York usually costs between $400-$700. A flight from Chicago is $500-$800. A flight from Los Angeles is $800-$1200, but if you have frequent flyer miles, it’s wise to use the miles for the cross-country travel because it usually uses the same amount of distance as any flight in the continental US. If you fly to St Thomas, you could save a few hundred dollars in airfare, but you should consider the costs for the ferry, taxi rides to the airport and the extra time. If you are departing from the UK, expect to pay between $900 and $1700 (£575-£1010) for round-trip tickets. UK travellers have the option of flying from London Gatwick to Antigua to the BVI (usually the quickest route) or flying Heathrow or Manchester to New York, Miami or Boston to San Juan to the BVI or St Thomas (usually the cheapest route). Newbies from other parts of Europe will probably have to fly through Paris and St Maarten or Amsterdam and Antigua. But the cost of the flight should be about the same as the UK flight. Do not buy a ticket until your work permit has gone through and you have received it in hand because you can’t arrive in the Territory without all your paperwork in order. It’s important to note that all non-US nationals must apply for an Esta VISA for any flights or ferry trips to the US—including daytrips the neighbouring USVI. Forms can usually be completed 24 hours prior to travel. As of press time, Government officials are still moving forward with a plan to significantly expand the Terrance B Lettsome runway to provide for larger, ‘jumbo’ jets to access our runways. Met with heated criticism from some residents and praise from others, the plan is still underway. For further questions regarding airline services to the BVI, please log on to bvinewbie.com/ask where we and the BVI community will be happy to answer your questions. Prices from St. Thomas on United States Virgin Islands are approximately around $55. 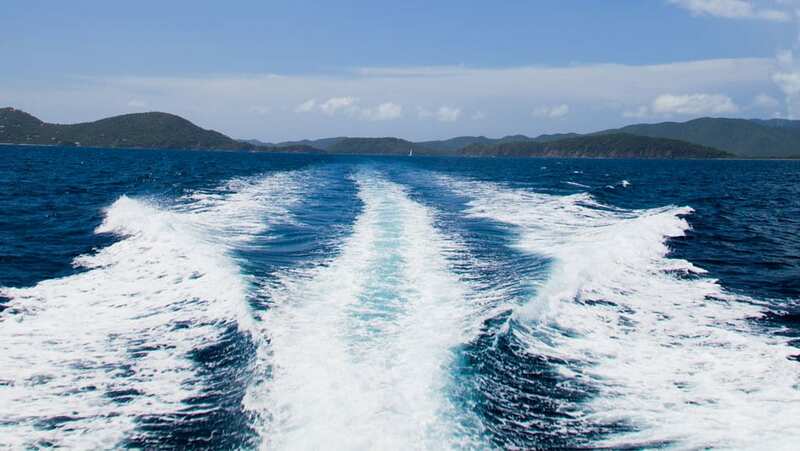 The ferry routes to the BVI are usually shorter than one hour and there are a frequent connections between USVI and BVI. See all ferry schedules for BVI. Visitors can also get to the BVI by a cruise ship – there is a main pier on Tortola—Road Harbour. Note: All vessels that enter the sovereign territory of the BVI must immediately proceed with the clearing process with BVI Customs and Immigration authority. There is a range of taxi service providers in the BVI, offering various types of vehicles – you can take a taxi saloon car or if traveling in a group, a bus with the pleasure of AC. Also, there is the exclusive experience of cruising the islands in those famous roofless cabrio-like busses. Beware that taxis in the BVI charge per person. A trip from for T. B. Lettsome Airport to Smugglers Cove is $60 per person. Nevertheless, it is possible to negotiate on the prices (although not every taxi driver will want to).